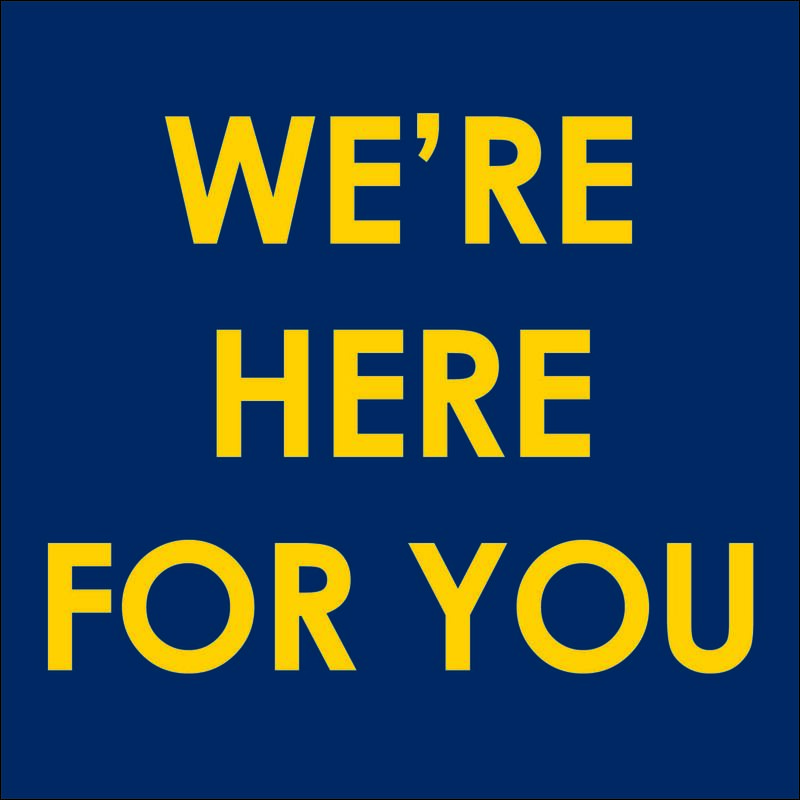 U-M counseling offices in collaboration with President Schlissel recently launched a new campaign with the motto “We’re here for you,” designed to increase community dialogue on mental and emotional health and normalize access to services. As a U-M instructor, you are likely aware that many of your students experience mental health challenges. What can you do within the bounds of your role to promote mental health and support students experiencing challenges? CRLT’s latest Occasional Paper “Supporting Students Facing Mental Health Challenges” provides a starting point for faculty and GSIs interested in exploring this topic. As the paper emphasizes, you can take many steps in your role as an instructor to normalize a focus on students’ mental health and set up an academic experience that promotes growth and resilience. Have you been approached about team teaching, but are nervous about the process of sharing a classroom with other instructors? Have you participated in a team-taught course, and want to learn new strategies to make it even more successful in its next iteration? Are you looking to learn more about the benefits of team teaching for both students and instructors? Are you curious about team teaching, but unsure of how to plan for, structure, or evaluate such a class? As winter term gets underway, many U-M instructors are teaching in new GSI-faculty teams. How can you build productive collaborations from the start? 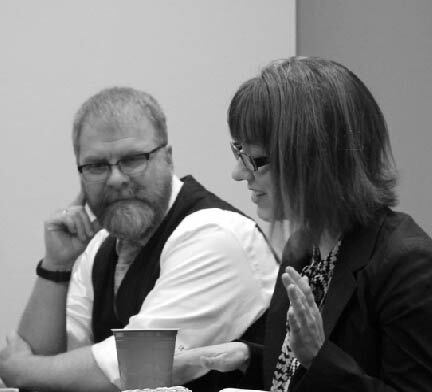 The CRLT Occasional Paper on "Teaching Effectively with GSI-Faculty Teams" highlights many benefits--for professor, GSIs, and students--of effective relationships among professors and grad students who teach together. As the literature on GSI-faculty relationships makes clear, though, such teamwork can sometimes pose significant challenges. U-M faculty have reported, among other issues, grappling with how to coordinate the work of all members of a teaching team, handle student complaints, and respond to various challenges to instructor authority. This occasional paper discusses research showing how student personal response systems (often called 'clickers') can support student learning. It gives specific strategies for using clickers to assess student knowledge prior to the course, check students' understanding of new material, administer tests, document attendance, and more. The paper also discusses challenges and proposes best practices for using clickers for a range of purposes.